As of 1 April 2018, a new car tax rule comes into effect. We explain how it works and who is affected, and look at how much owners of the most popular cars in the UK will pay. Once upon a time, car tax was simply based on the (official) amount of carbon dioxide (CO2) that came out of your car’s exhaust. But in 2017, there was a drastic overhaul of car tax. New car owners paid a CO2-based rate in the first year, then – regardless of CO2 emissions – a standard rate applied from the second year onwards. 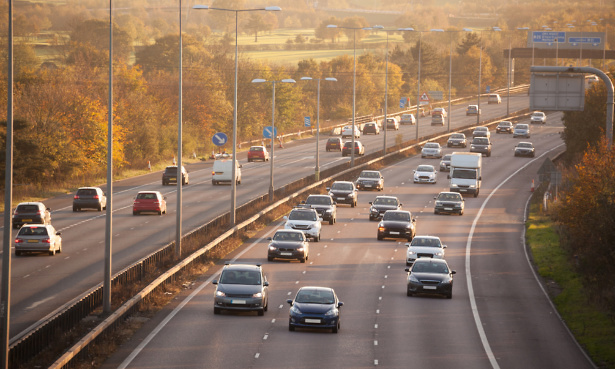 Then, as part of the autumn Budget, Chancellor Phillip Hammond announced that new diesel cars sold on or after 1 April 2018, that do not comply with future RDE2 emission levels, will be charged more tax in the first year of ownership. Potentially up to £520. It’s not just diesel owners who will pay more, too. First year rates for all cars will rise slightly, compared to 2017. Crucially, neither the new 2018 rule or the 2017 rules are being backdated. This means that for most cars, there are now up to three systems of car tax running concurrently. 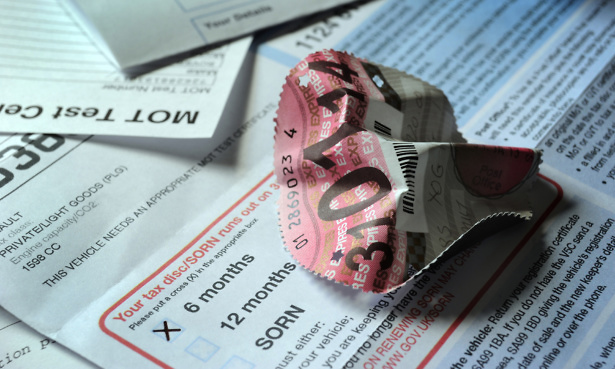 The system of tax you’ll pay is based on when the car was first registered. Car tax making your brain hurt? It might just be simpler to choose a new car. Head for our top cars of 2018 to see the best on offer. How much car tax do I need to pay? 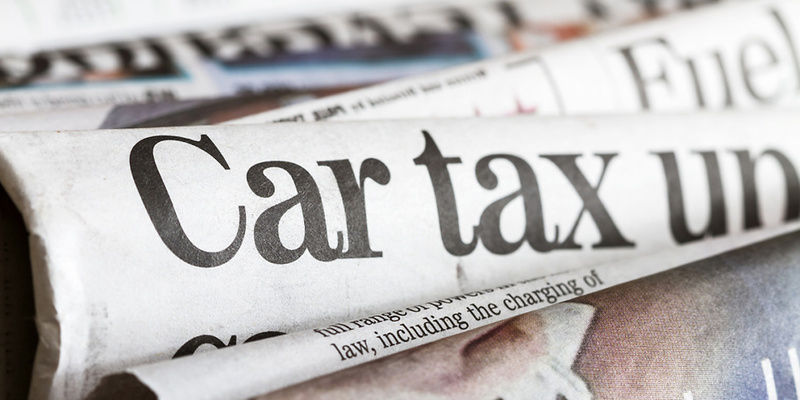 Below we list an outline of the car tax rules, and explain the first registration date. If this isn’t of interest, you can skip straight to the list of the most popular new cars in the UK and their car tax rates. Don’t know what system of tax you’re on? The first and most important thing to know is your car’s first registration date. This is the date the vehicle was registered to its first keeper in the UK, and does not alter with subsequent owners. As an example, a car bought brand new and registered on 1 July 2016, and then sold to someone else on 1 August 2017, will always have a first registration date of 1 July 2016. That date defines which car tax system that car is on. With that in mind, here is a brief overview of the three car tax systems. This system is based purely on official CO2 emissions. The more CO2 your car produces, the more car tax you pay. As with the current system, there are different rates for the first year and the second year onwards. In this older system, the rate was less for the first year, compared with the second year onwards. Under this system, low-emission cars that produce less than 100g/km of CO2 are exempt from paying any tax at all, as are zero-emission cars such as electric and hydrogen fuel cell vehicles. If you buy one of these older, low-emission cars, you will continue to be exempt from paying car tax. There are too many rates to list here, but you can fine the full table in our expert guide to car tax. The rate for the first year is still based on CO2 emissions. From the second year onwards, the standard rate kicks in – £140 for petrol and diesel cars, or £130 for hybrids and alternative-fuel cars. If your car cost more than £40,000, you have to pay an extra £310 a year, for five years. This is on top of the standard rate (years two to six). Low-emission cars that produce less than 100g/km of CO2 are no longer exempt from paying car tax. Only zero-emission cars are exempt from car tax, but are still subject to the £40,000 rule. From 1 April 2018, rates in the first year are slightly higher for all cars. As with the 2017 rules, the first year ownership is still based on CO2 emissions, and will then go to the standard rate. Plus anybody who buys a new diesel car that doesn’t comply with RDE Step 2 (RDE2) emission testing will pay a higher amount of car tax again in the first year of ownership. Only diesel cars are affected. Diesel vans are exempt. New RDE tests Step 1 (RDE1) came into force in September 2017, but all new cars do not have to comply with these new testing procedures and limits until 1 September 2019. RDE Step 2 does not come into force until 2020-21. The maximum additional amount diesel cars owners will have to pay in the first year is £520. That’s for cars that emit 191 to 225 g/km of CO2. To find out more about official emission assessments, and how our own independent tests compare, see how we test mpg and emissions. To show how the differences between the three systems stack up, we’ve taken both a petrol and diesel example from the UK’s most popular cars, and shown how much car tax an owner would pay under each of the three systems. In some cases the engine mentioned was not available during each of the three tax periods. These examples are for comparison only, to show how the systems of tax fare against each other. No diesel engine mentioned below, as we understand, complies with the new RDE2 regulations. So no new diesel engine car escapes having to pay more tax in 2018 compared with 2017. 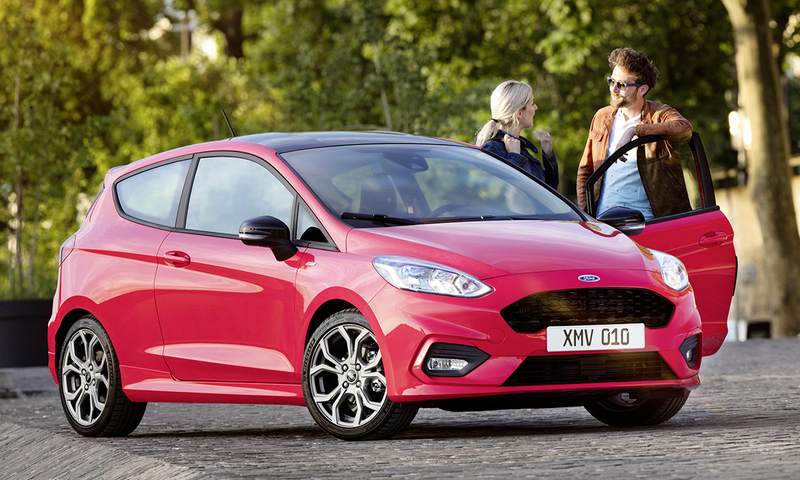 The bestselling car in the UK, the Fiesta is a deservedly popular all-round hatchback. The latest generation came out in 2017 and was touted as the ‘most technologically advanced small car’ on the market. It has seemingly retained the popularity of its predecessor, carrying on its proud tradition of sky-high sales figures. This version of the Fiesta was not around until the tax system changed in April 2017, so the March 2001 to March 2017 figures are for reference only. The 1.5 TDCi diesel engine in the Fiesta produces just 84g/km of CO2. If this version of the Fiesta had been available between March 2001 and March 2017, it would have been exempt from car tax. 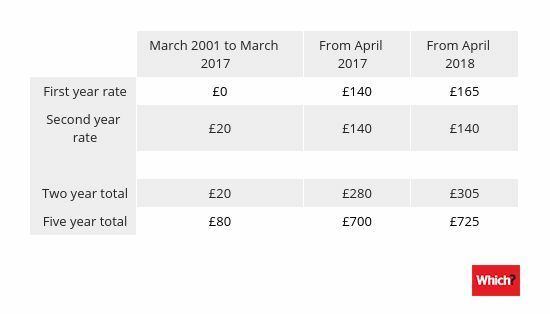 Those who bought the car after April 2017 would pay £100 in the first year, before moving to the standard rate of £140. After April 2018, that first year rate jumps to £125 for a diesel car. How good is the UK’s top-selling car? Find out in our Ford Fiesta (2017-) review. The diesel 2.0 TDI is just over the 100g/km threshold. So for versions of the car that were first bought before April 2017, the car tax rate isn’t free. But it is a low £20 a year, and £80 after five years. But that £80 five-year cost is just over half what new owners of the same car and engine will pay in the first year alone if buying it new after April 2017. Or less than half if bought new from April 2018. The petrol engine we looked at produces more CO2, at 113 g/km. But it would still cost just £120 after five years on the older system, compared with £720 on the 2017 rates and £725 on the 2018 rates. Is the Golf worth buying over a Ford Focus? 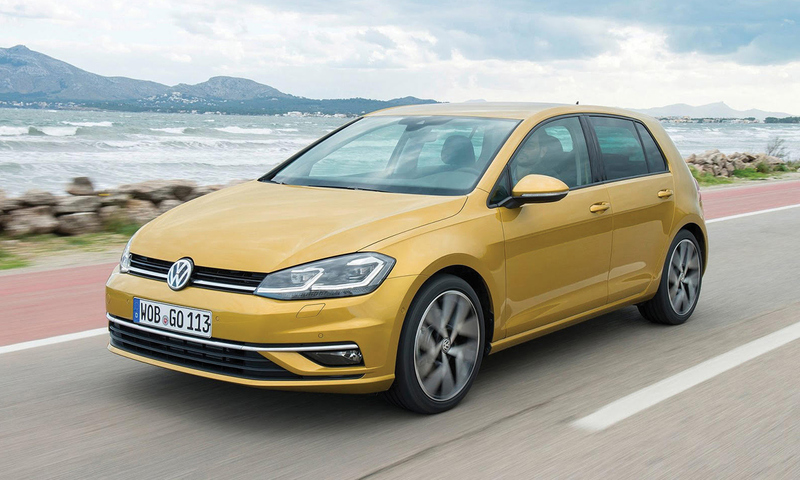 Read our VW Golf review to find out. Like the Fiesta, the 1.5 TDCi in the diesel Focus produces less than 100 g/km of CO2. That means it would have been exempt from car tax under the old 2001-2017 system. Whereas if bought new from April 2017 or April 2018, there are reasonably high rates in the first year. Buying this car new today will mean you’ll pay approximately £700 in car tax after five years. It’s a touch more expensive again for the 1.0-litre petrol engine we looked at. This generation of Focus is due to be replaced – is it worth buying one now? 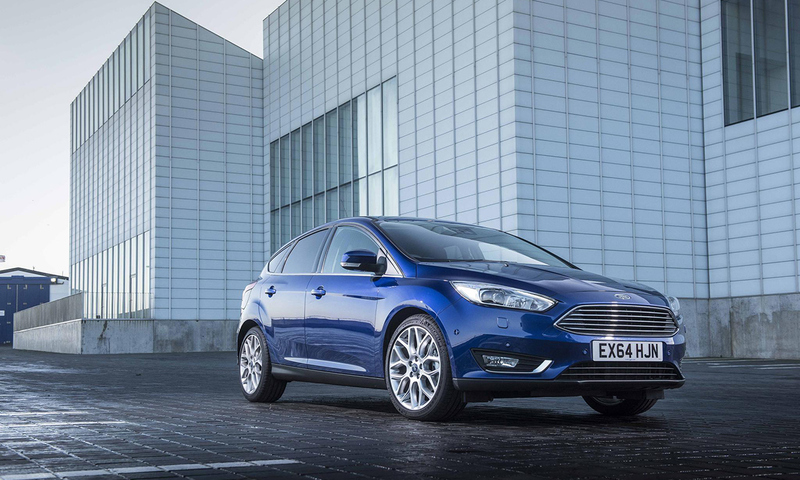 Find out by reading our Ford Focus review. The 1.6CDTi diesel engine we looked at has the steepest rise from 2017 to 2018 rates. Producing 132g/km of CO2, Mokka X owners would have paid £200 in the first year if they bought it after 2017. But from April 2018, that first year rate raises to £515 – an increase of £315. That means after five years of ownership, people who bought this engine will have paid £1,075 in car tax. This is compared with £760 for those who bought it after April 2017, or £670 for those who bought it before April 2017. Is this the best crossover you can buy? 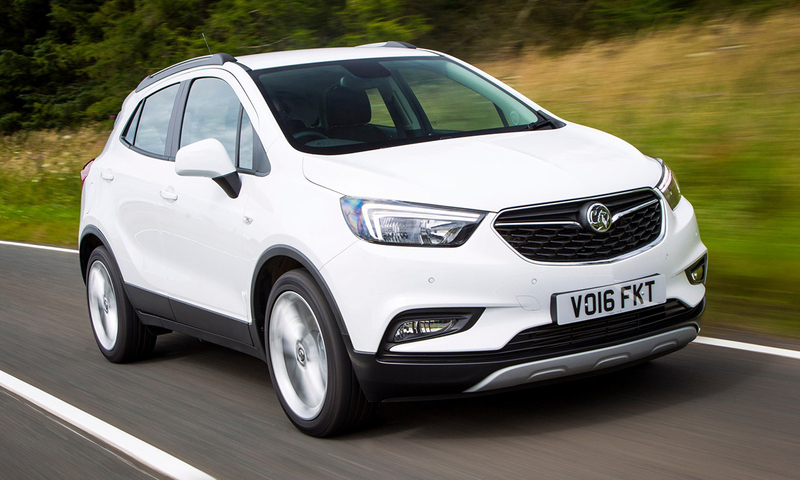 Find out in our Vauxhall Mokka X review. The new 2018 rule and rates mean anyone buying the A200d diesel engine after April 2018 will pay £45 more in the first year, compared with those who bought the same version of the car after April 2017. Of course, if they had bought the car before April 2017, they would have paid nothing at all in the first year, and then £30 a year after that. Is this a car worth buying? 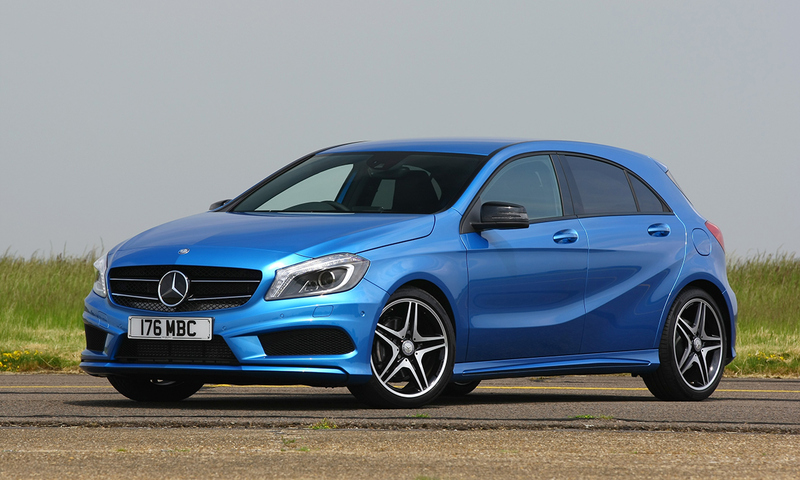 Read our Mercedes A Class review. *(Sales figures from the Society of Motor Manufacturers and Traders (SMMT).